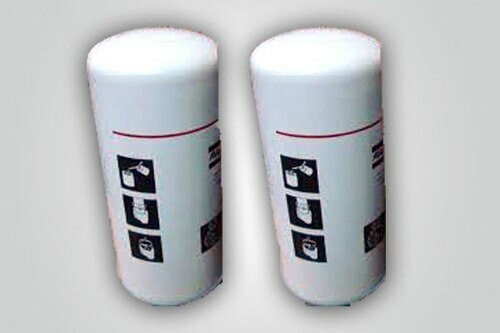 Oil Filter in Vadodara, India from Syndicate Sales & Services Pvt. Ltd.
We are Manufacturer in providing a qualitative array of Oil Filter in Vadodara Gujarat India. Our offered filter is used in various hydraulic machinery to remove contaminants from oil. We offer this filter in several specifications to meet the varied requirements of the client. Provided filter is checked on certain parameters by our quality control.